Featuring a graphic rendering of the iconic North Six Shooter of Indian Creek, the Tower Tee calls to any climber. 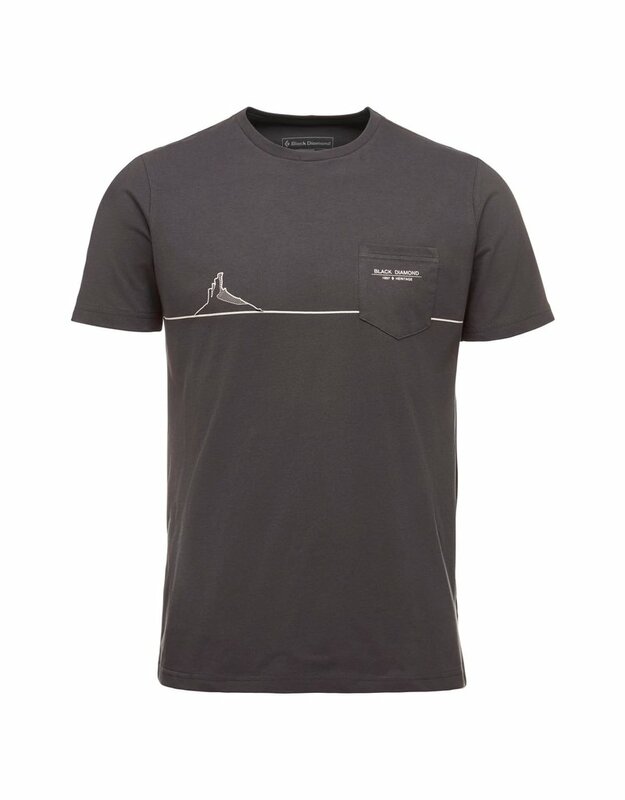 Featuring 96% organic cotton with a touch of stretch and a stylish chest pocket, the Tower Tee lives up to its name. 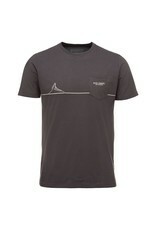 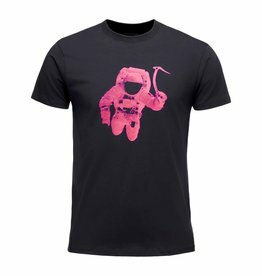 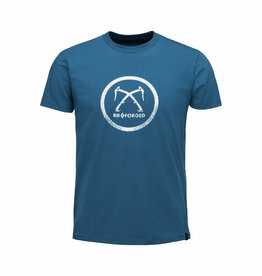 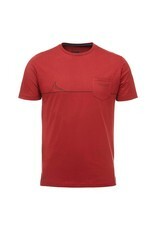 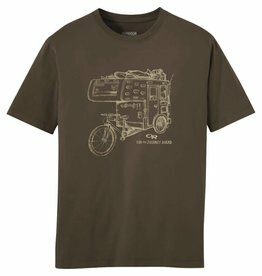 A comfortable T-shirt for casual wear.